Viking Air president David Curtis said this week: the aircraft factory plans to start building the SuperScooper water bombers. 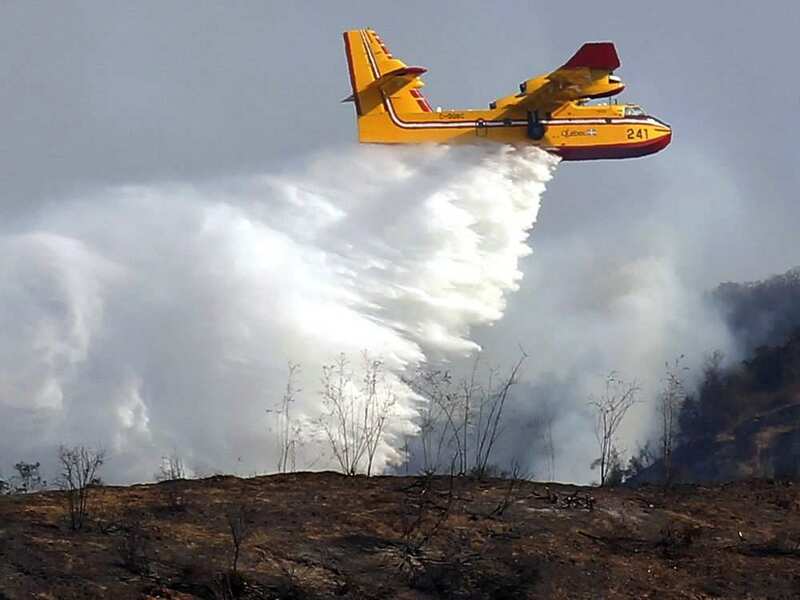 Last year the Viking Air Limited acquired manufacturing rights for this water bomber, it called the Canadair CL-415, was manufactured by Bombardier until 2015 and 170 remain in service in the world. The SuperScooper is able to skim over water and scoop up its load of 6 tons in just 12 seconds. The wildfires continue raging at around the world and a part of firefighting seaplanes slowly need to be replaced. The factory is in a difficult position, because the main product, the Viking Twin Otter Series 400’s sales slowed and some customers were not paying for planes that they had ordered. The production of Twin Otter has now been suspended, the company has sent employees 90 days of leave.